We recently migrated to a new ISP and had to change our external IP addresses accordingly. 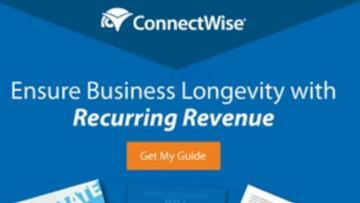 Everything went smooth with Exchange and we were sending and receiving emails no problem. 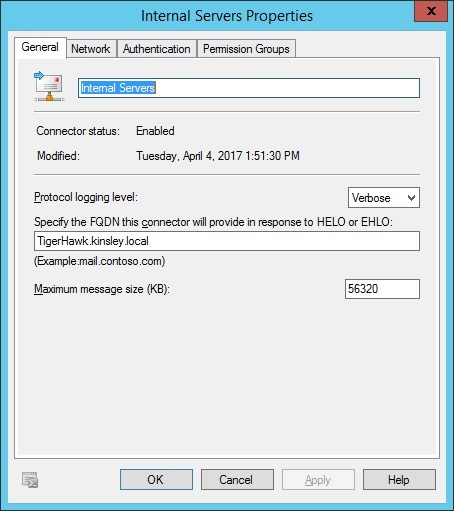 However we've found now that our open relay receive connector is no longer working, every service that uses it (mainly logging apps and Taleo) receives a "550 5.7.1 Client does not have permissions to send as this sender" error when it tries to relay. I've triple checked the receive connector setup and even tried to create a new one following the Microsoft Tech article with no success. 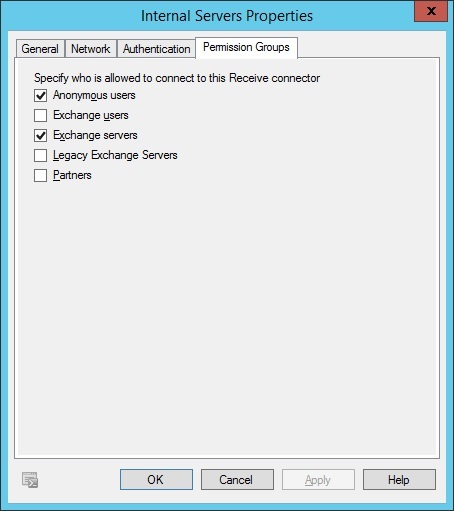 Check your permissions on Relay connector under security. Maybe this changed. 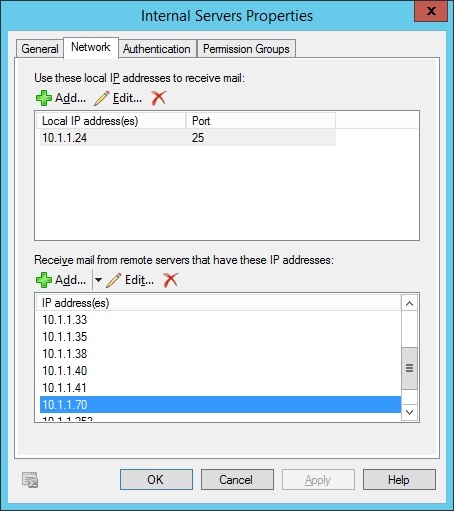 I have this settings and I've limited my senders to IP in scoping so only listed IP's can send emails. Yes that is how my connector is setup and I limit the accepted IPs to only the internal servers that should be relaying. Try telnet from one workstation that is on the scope and try send test message using telnet. Did you try use EHLO only without domain name ? 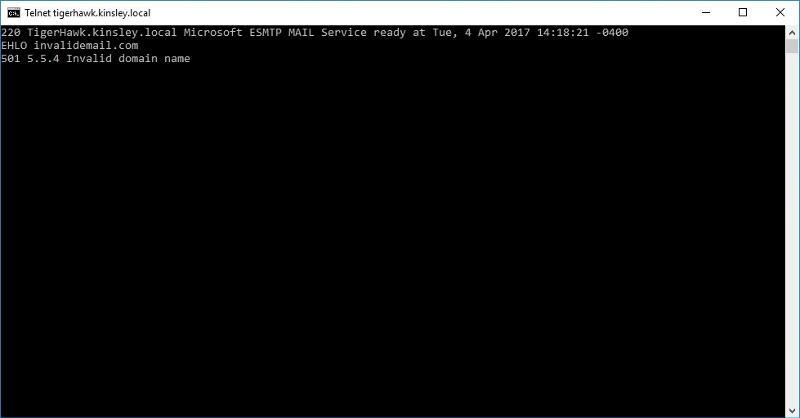 With a blank EHLO command I can successfully send an email from an outside domain to an internal address. I did just restart the transport server to be sure but mail sent from the servers in this receive connector are still getting the 550 5.7.1 error. I just examined the log for this receive connector and I see one of our servers and my attempts going though no problem, but I do not even see the IP of one of my other servers in the log at all. Does Exchange evaluate all receive connectors at once or is their a hierarchy? It doesn't look like it isn't acknowledging that the server's IP address is in the allow list for this connector. Okay, in true Exchange fashion I deleted my IP Allow List, repopulated it, and now everything is working again. No idea why I had to do this, but glad it solved the problem. Thanks for the help!